So recently i got hold of one of my favourite world war 2 aircraft. The bristol blenheim was an aircraft which was both a bomber and a fighter but lacked improving technology along with other aircraft. 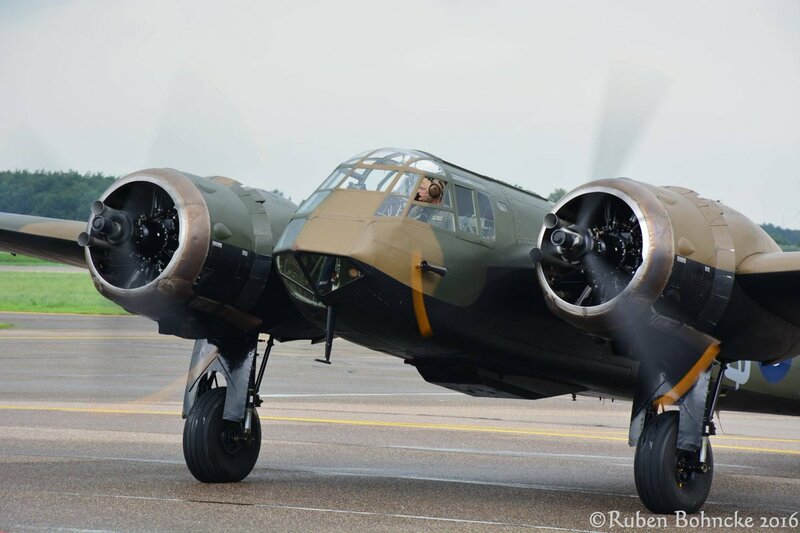 By the 1940s it was considered the blenheim to be too outdated and was too slow against enemy fighters. Pilots and crew were awarded medals just for flying in the aircraft. So onto the kit and to begin with there is a very nice box art. And also a choice of day or night fighter included. And also some very well produced details, which is common in airfix new tooled models. To begin with the undercarriage bulkheads where fitted into place and the main frames were fitted into place also. A small bit of detail will be required but already a good start. Next the main fuselage was joined together. Work then began on the cockpit sections. Including pilots seat bombardiers position and interior components. With a basecoat of green down weathering will be done with a wash and details picked out. To finish off the evening i fitted all the parts together with a dry fit to see how well the fitments are. Details and wash will be done next before fitting everything into place. And i am also looking for referances if for addimg details and other parts. Interested to see how this one goes together compared to the Mk 1. I learned to follow the instructions very carefully, checking all fitment and removing paint from mating surfaces as i went along - do all of this and she should look great at the end. Other WiPs will tell you to watch out for the fit when you join the 'nose' to the rest of the model - like most Airfix new tools, it doesn't like any paint on the joins, inside or out. Hello graham ... hope you dont mind if i follow along. I have always liked the Blenheim. I am considering purchasing one and building it in the near future. And could use some knowledge on the subject. I have the the same kit (unstarted) so I'll tag along too please. More than welcome guys and thankyou for the comments hoping to get some bench time today. Going to be working on detailing the interior more by scratchbuilding some seatbelts and adding a few bits of wiring. Still trying to find details of the interior as well. 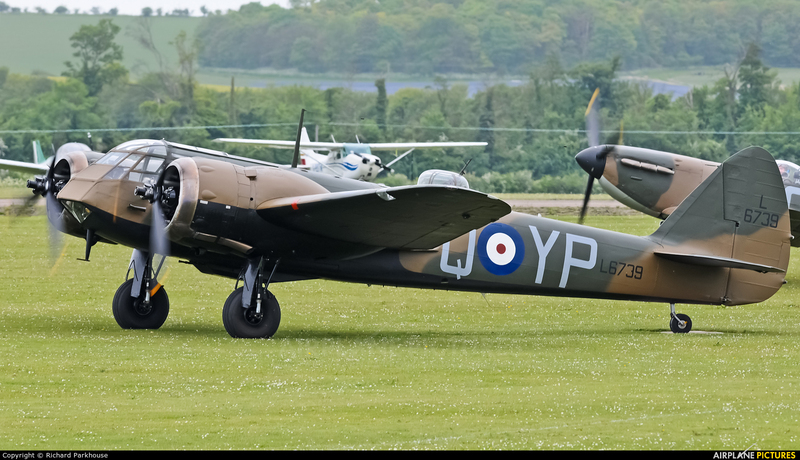 Well these last few weeks have left me timeless and have stopped any work on the blenheim. So tonight i managed to find some time to get a little work done. Firstly was the cockpit. I touched up any areas and gave it all a dark wash to bring any details out and also drybrushed some silver to create paint chips and natural wear. Here you an see the level of detail airfix went to which is certainly an improvement from there old mouldings. Once done it was time to button up the cockpit and fit all of the glazing into place. I must say that it all went together beautifully. All four peices matched each other and left no gaps or steps. While this was drying i worked on the rear of the aircraft and fitted the rudder and elavators. I found a few pictures which showed the elavators lowered when on the ground so i glued them into place in the lowered position. Finally to finish of my evening i did a test fit of the wings and fuselage sections. So far so good and hopefully next i can begin with the engines and cowlings. And also finish of the masking on the canopy/cockpit windows. More soon folks. I think this is the first build of this kit I've seen where the glazing has actually fitted properly. Good job Graham - as John said, others (including me) have had problems. Cheers Ced yeah alot of prople had mentio ed it i have a minor gap but it will close up with some pressure. 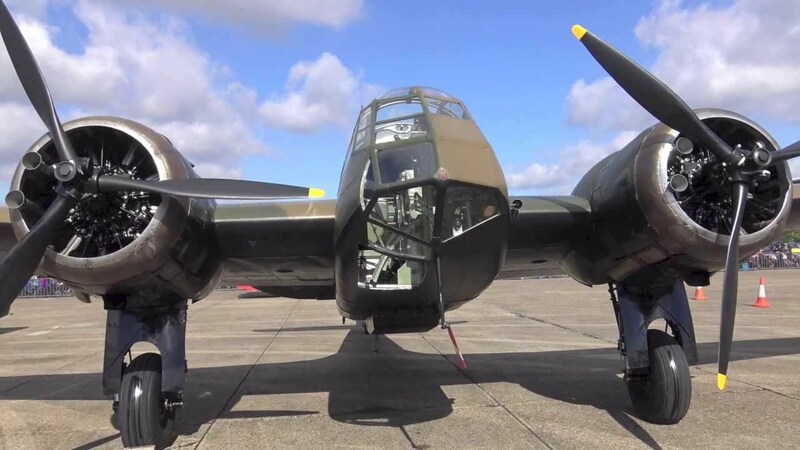 Excellant work on the 4 engined bomber by the way looks lovely. I've one of these lined up for a future bash so more than happy to take notes of your experiences with the kit Graham. Laat few nights have been a quiet run of getting the masking done. Unfortunately i got so into masking i forgot to take some photos. But on the plus side the interior colour has been applied. A marathon of masking has taken place just on the front. Made good progress so far. With the front drying i decided to start on the engines by fitting the engine bulkhead to the wings. The bulkheads will be painted before the engines are to be fitted and also tge engines will receive extra details as well. And finally the bombay has been fitted and drying to make sure everything is lining up square. More soon folks and next is the engines. Evening all. After this week of working i finally got back down the cave and set to work on the blenheim. The first job was to make a start on the engines. I gave both the cylinder heads and intake pipes in black and once dry they will be dry drushed. i have also painted the front supports and centre piece ready for painting. Another job was the intake trumpets which was certainly unimpressed with. So out with the drill bits and improve the look of them. As you can see right to left i have removed the mould lines. Drilled a small hole in the centre and used a small reaming tool to open up the end of the intake trumpets. 1 down 3 to go. I also made a start on getting the front cockpit section onto the main fuselage. However like most people have found the small gap is always going to happen. From the side it does look bigger than it is. And again this runs almost all the way around. A small amount of filler shluld remove the gap between the joints. However progress is progress. Also in the instructions it says the engine navelle rings on the front are to be painted in gun metal. Yet all of the referances i found half a copper/bronze colour. So may have to paint it by the references.more soon folks hopefully painting should be soon. As for painting the exhaust collector rings, please do not paint them shiny copper or bronze. They would have been heat-stained steel. Hi guys. Well i did post up laat week, but for some reason my post didnt upload. So time for a big update. Also there is a few new techniques i have managed to learn along the way. So to begin i finally got the intake trumpets drilled out and will be painted and fitted to the engines later on. Next it was on with the main aircraft. The large gaps and holes where filled and sanded ready for paint. Next was onto the paint. And a layer of vallejo white primer was sprayed over the whole of the aircraft. Once dry i began spraying the white colour on the underside one of a vouple of of coats. Once i had completed the white i tried my hand at preshading. Go easy guys, this is my first attempt. While i was laying down the black i also applied the underside black down as well. After a couple of days i bit the bullet and layed down a varying amount of layers of vallejo dark brown over the top half of the fuselage and wings. I can already see how much of an improvement the preshading is compared to solid colours. Hopefully soon i can lay down the dark green to complete the camouflage. I personally am pleased with my preshading. Still alot to learn but practice will prevail. More soon guys thankyou for looking in once again. Go with your instincts on the painting. We all have different styles and preferences and you'll find yours before you know it. Be careful of the Vallejo primer though - I've had awful problems with it pulling off with the masking tape and generally not sticking. Badger Stynylrez is my go to primer now - I only use acrylics. Fingers crossed - just be careful and pull the tape off at an angle - sort of pulling back on itself / doubling over. If you pull up at 90 degrees you'll exert the most pressure on the surface. 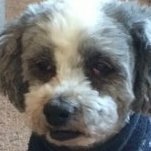 Currently struggling with the Mk I version and have experienced the same fascinating gap problems. Hi guys, well the last few weeks have been a constant battle with work and family jobs. But after 3 weeks i was pleased to say that there was finally chance for a few hours of work. So no hanging around. First job was to get all the white and black underside finished including undercarriage doors, flaps and other parts painted. Next it was onto the camouflage and getting the green down. For the first coat the green went down okay. My plan to spray freehand out of the question until my airbrushing skills and techniques had improved. After around an hour i went over the green once again finishing off the edges of the green and applying sone tonal variation. About an hour later after the airbrush had a deep clean i loaded up the airbrush with Vallejo gloss varnish and thinned it down a little. So it would spray smoother. The gloss coat went on well and after that i called it time and headed to bed. I took a minute to look at how much better the Blenheim looked compared to my older brush painted models. Before exiting the cave i had one last thought, how well is my masking holding up through all this primer, paint and varnish? Next stop decalling time and finally have a go with the micro set and micro sol and also the weathering before i begin fitting all the fiddly bits. Looking good so far. This is encouraging me to move mine up the pile!